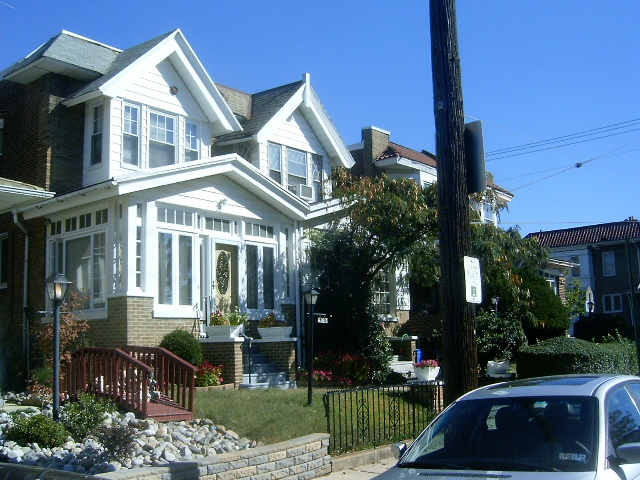 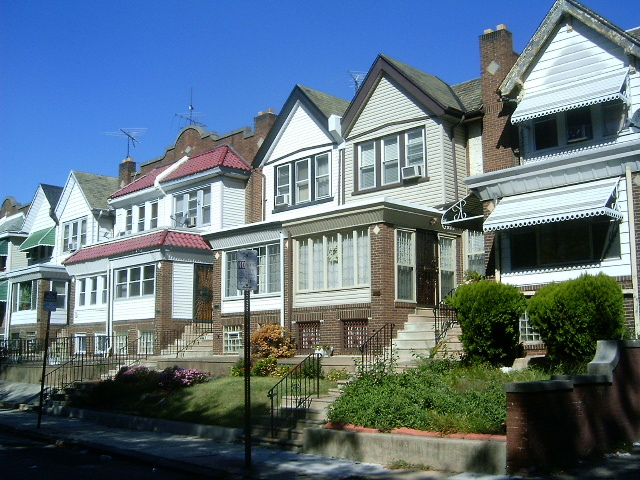 Cobbs Creek is a neighborhood located west of Walnut Hill / Cedar Park and South of Haddington. 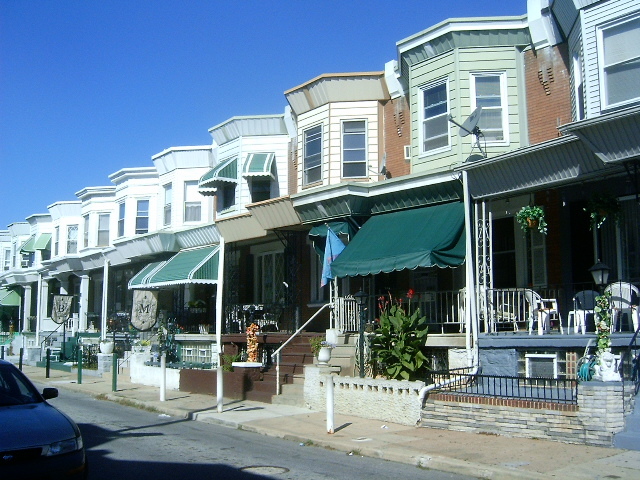 It is generally bound by Market Street to the north, Baltimore Avenue to the south, 52nd Street to the east, and Cobbs Creek to the west. 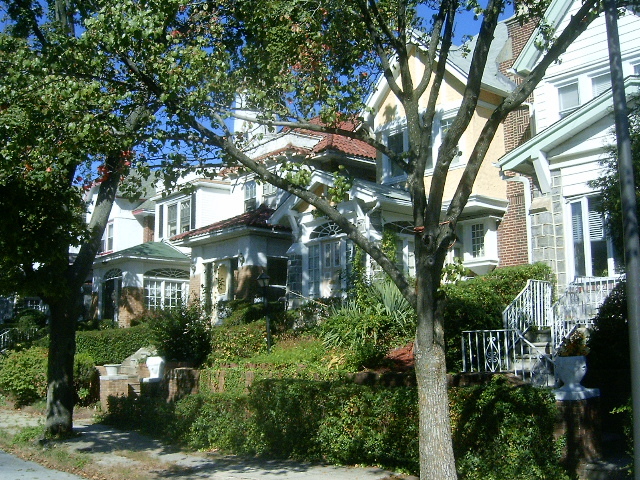 This residential neighborhood is mostly made up of two-story rowhomes with larger semi-detached residences located in the south-western section of the neighborhood. 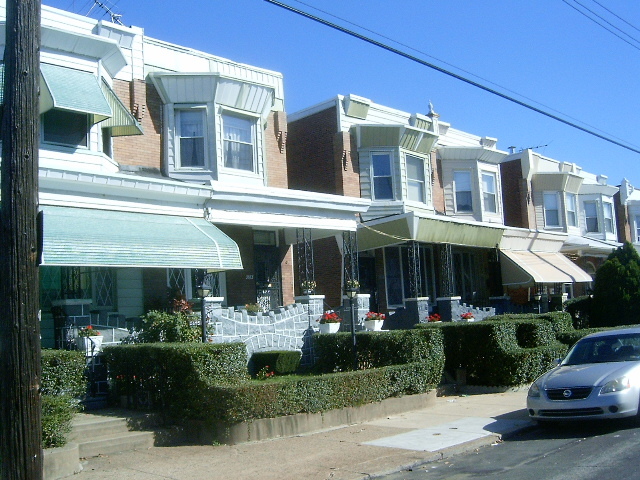 This neighborhood previously known for crime and abandoned buildings has stabilized over the past decade and has found a new identity as a stable working class neighborhood.